The Blue Tigers will travel to Uzbekistan for the qualification round of the continental tournament. 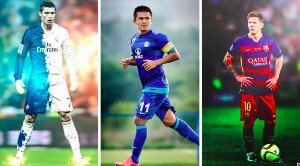 With the AFC U-23 Championship set to kick-off at the beginning of next year, the Asian teams are all set to play the qualifiers for the tournament in the upcoming month of March. 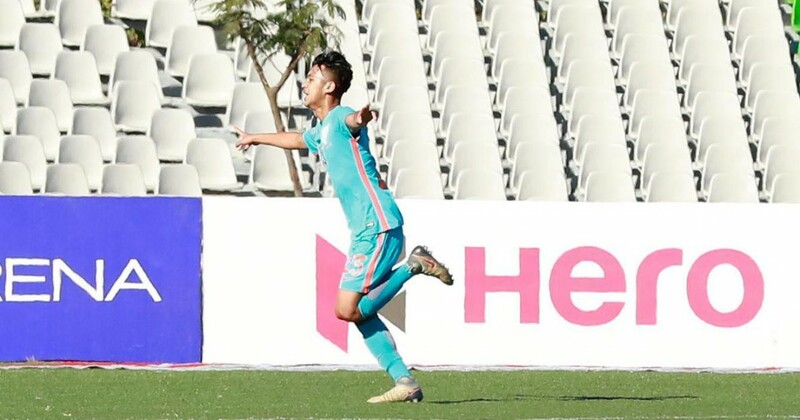 India, being placed alongside Pakistan, Tajikistan, and Uzbekistan in Group F, will look forward to impressing at the continental level, after the senior team bowed out of the AFC Asian Cup from the group stages earlier this year. Uzbekistan are the hosts of the group. 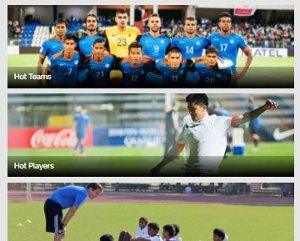 Dheeraj Singh Moirangthem (Kerala Blasters), Prabhsukhan Singh Gill (Indian Arrows), Mohammad Nawaz (FC Goa), Arshdeep Singh (Minerva Punjab). 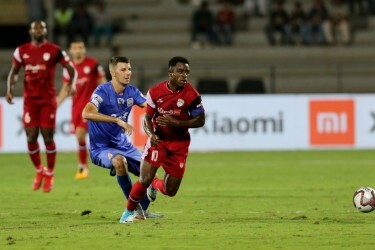 Talking Points: Is the pressure getting to Chennai City FC? Nishu Kumar (Bengaluru FC), Kamalpreet Singh (East Bengal), Provat Lakra (NorthEast United), Boris Singh Thangjam (Indian Arrows), Gaurav Bora (FC Pune City), Mohammad Sajid Dhot (Delhi Dynamos), Sairuatkima (Bengaluru FC), Sarthak Golui (FC Pune City), Narender Gahlot (Indian Arrows), Mehtab Singh (Gokulam Kerala), Anwar Ali (Indian Arrows), Wungngayam Muriang (FC Pune City), Jerry Lalrinzuala (Chennaiyin), Ashish Rai (Indian Arrows), Sahil Panwar (FC Pune City). Liston Colaco (FC Goa), Lallianzuala Chhangte (Delhi Dynamos), Ashique Kuruniyan (FC Pune City), Vinit Rai (Delhi Dynamos), Anirudh Thapa (Chennaiyin), Sahal Abdul Samad (Kerala Blasters), Amarjit Singh Kiyam (Indian Arrows), Deepak Tangri (Indian Arrows), Rohit Kumar (FC Pune City), Suresh Singh Wangjam (Indian Arrows), Komal Thatal (ATK), Rahul KP (Indian Arrows). 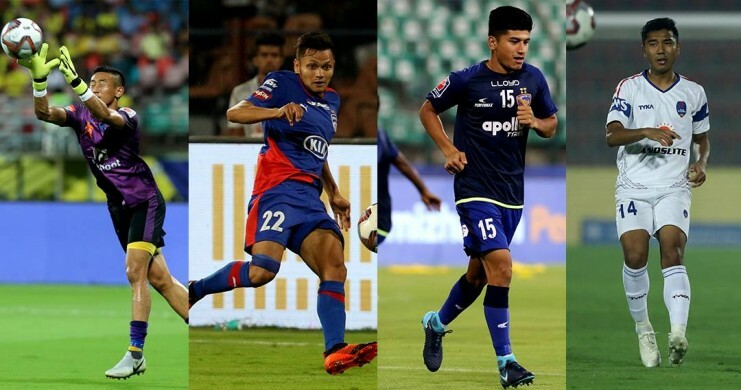 Daniel Lalhlimpuia (Delhi Dynamos), Hitesh Sharma (ATK), Rahim Ali (Indian Arrows), Samuel Lahlihmpuia (Shillong Lajong), Jerry Mawingmingthanga (Jamshedpur), Rohit Danu (Indian Arrows). The training camp is likely to start in a few weeks since the qualifiers will begin from 22nd March for which the young Blue Tigers will travel to Uzbekistan.